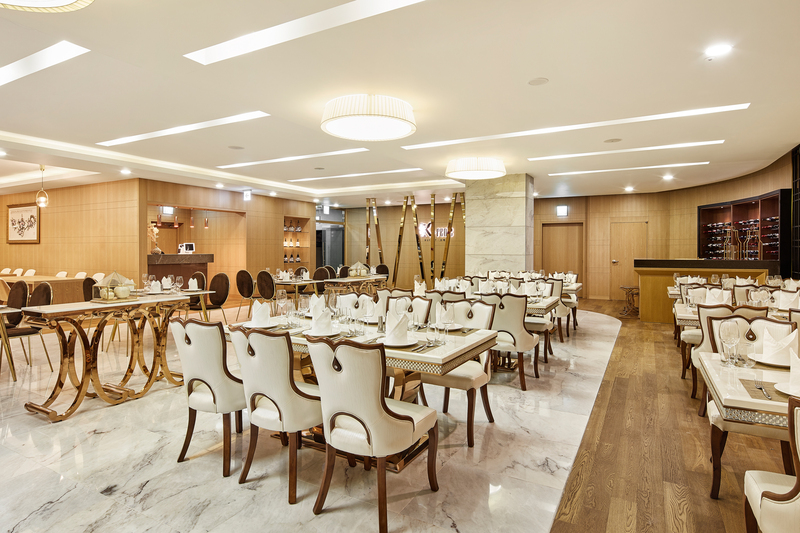 From extensive International buffet spreads at K+reole to a tempting array of desserts, cakes and pastries at Mon Chouchou, your taste buds will be in for a treat at Park Hotel Yeongdeungpo, Seoul. Over at rooftop bar, Isle 360, premium wines, whiskeys and artisanal cocktails are served up with a panoramic view of Seoul’s city skyline. Your ideal dining experience awaits. Famous for their beautiful and equally delectable cakes and pastries, the dessert café is a great spot for a sweet treat with house specialty Royal Milk tea any time of the day.